To be photographed by Mario Testino is a sure sign that you’ve made it, that you are in fact famous. 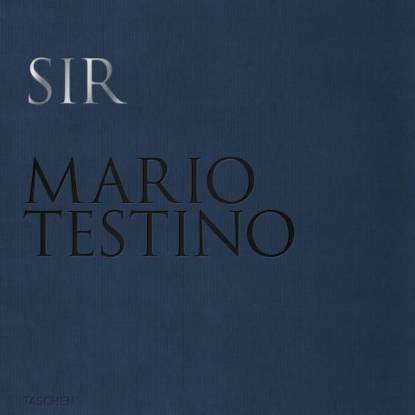 For decades now, Testino has reigned supreme as the most exclusive and accomplished fashion and celebrity photographer. 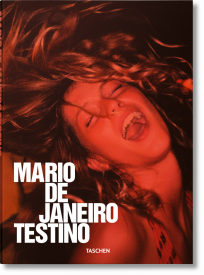 After leaving his home in Lima, Peru, Mario Testino settled in London where he studied photography. Drawing inspiration from British snapper Cecil Beaton and the idyllic imagery of his childhood holidays in Rio de Janeiro, Brazil, he developed a camera style both flamboyant and regal. Often reworking and updating the traditions of portraiture, his work is intrinsically interested in humanity and capturing the essence of an individual who many feel close to but few know intimately. Testino’s 1997 portraits of Diana, Princess of Wales marked him as the go-to for royal assignments. Since then he has shot editorials for Vogue, V Magazine, Vanity Fair, Harper’s Bazaar, and GQ, creating images for brands such as Burberry, Versace, Calvin Klein, Valentino, Chanel, and Dolce & Gabbana. 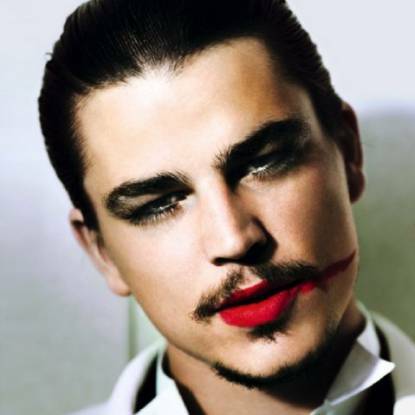 After founding MARIOTESTINO+ the photographer now directs his own agency. His collaboration with designer Tom Ford and stylist Carine Roitfeld on provocative advertising campaigns in the mid-1990s is widely credited to have led to the revival of Gucci as a major fashion house. These photos are evidence of Testino’s tremendous range, which swings from conventional family style portraiture to the avant-garde and risqué. 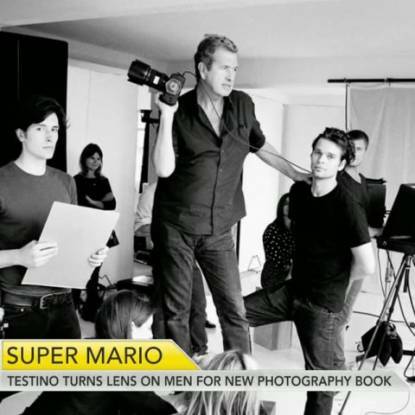 Over the years Testino has persisted in working with models like Gisele Bündchen and Kate Moss, defining their beauty and building strong relationships in the often fickle fashion industry. 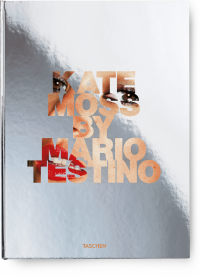 Balancing commerce and art, Testino’s best photos are chronicled in a number of weighty TASCHEN books, including a publication dedicated to his muse Kate Moss. Some titles like Private View or In Your Face include images of iconic celebrities like Lady Gaga, Angelina Jolie, and Beyoncé, while others, like the book Sir, explore manifestations of identity expressed through style and attitude. 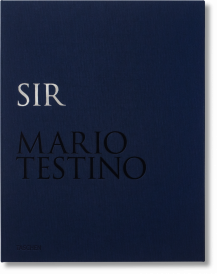 Many of these TASCHEN books draw content from Testino’s personal archive and exhibition history, making a TASCHEN Testino collaboration an artwork of classic yet contemporary glamour, served in a coffee table book.